Egyptian Minister of Investment Sahar Nasr has signed the agreements with Maria Rica, Deputy Head of Regional EIB Office in Cairo; along with deputy minister of housing and the chairmen of Water and Wastewater Holding Co., and Kafr El-Sheikh Water and Sanitation Company. The first grant involves a technical assistance by the EU bank for the Kafr al-Sheikh wastewater development project, which aims to improve health standards for almost 500,000 residents living in 79 villages across the governorate, the investment ministry said in a statement. It also aims to enhance the quality of irrigation water as well as the environmental quality of the Nile, Lake Burullus, and the Mediterranean Sea. 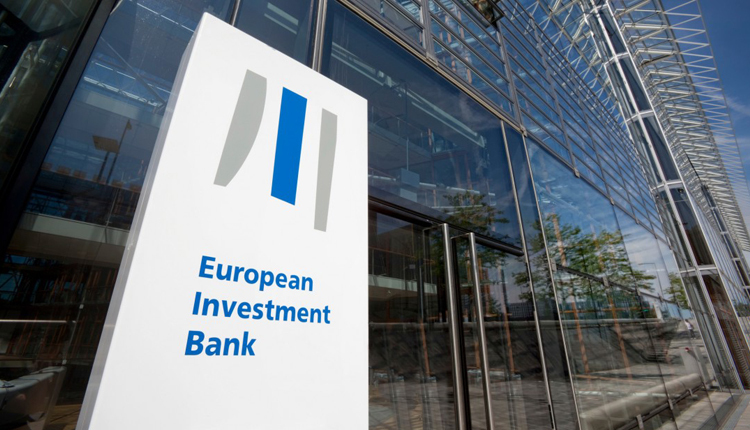 For the second grant, EIB will invest in the city’s wastewater infrastructure, aiming to raise the volume and quantity of fish in Lake Burullus and contribute to a safer agriculture production, improved conditions for tourism on the Mediterranean coast and job creation. The project is expected to create over 37,000 man-years’ work during planning and construction phase, and 1,400 jobs annually in its operational phase. It involves the construction of two new wastewater treatment plants, the expansion of three existing, and the laying of 694 km of sewers with the installation of 52 pump stations in the governorate.